Jesus is the first and the last, the beginning and the end. He was there at the very start of creation, the Word through whom all that is was formed. He did not enter the scene at the time of His earthly birth in Bethlehem – He had always been, right from the beginning of time. Jesus is not a afterthought. Jesus was not God’s attempt to patch over the mistakes we had made in rebelling and breaking His commands. Jesus was there at the beginning. He is the alpha. Jesus is also there at the end. He is present throughout all of time. His life is not limited to a 33 year span on earth. After He ascended to Heaven Jesus did not cease to be. He still is. He is the last. He will be there for us at all times and in all circumstances for He is the first and the last, the ever-present, never-failing Lord of all creation. Jesus is the first, and we must give Him first place in our life. And yet He is also the last, the humble King who took the role of a servant, washing His disciples feet and being obedient to the point of death on a cross on our behalf. He didn’t put His own comfort first, but put us first, even though he was the One who truly was first. We must follow our example and not seek to exalt ourselves and get the best positions in life for ourselves, but rather humble ourselves and serve God faithfully in whatever He asks of us. Jesus is the last. He has the final say. Death does not get the last word. Defeat is not the end of our story. Sin does not have power over us any more if we have put our trust in Jesus for He alone gets the last word. 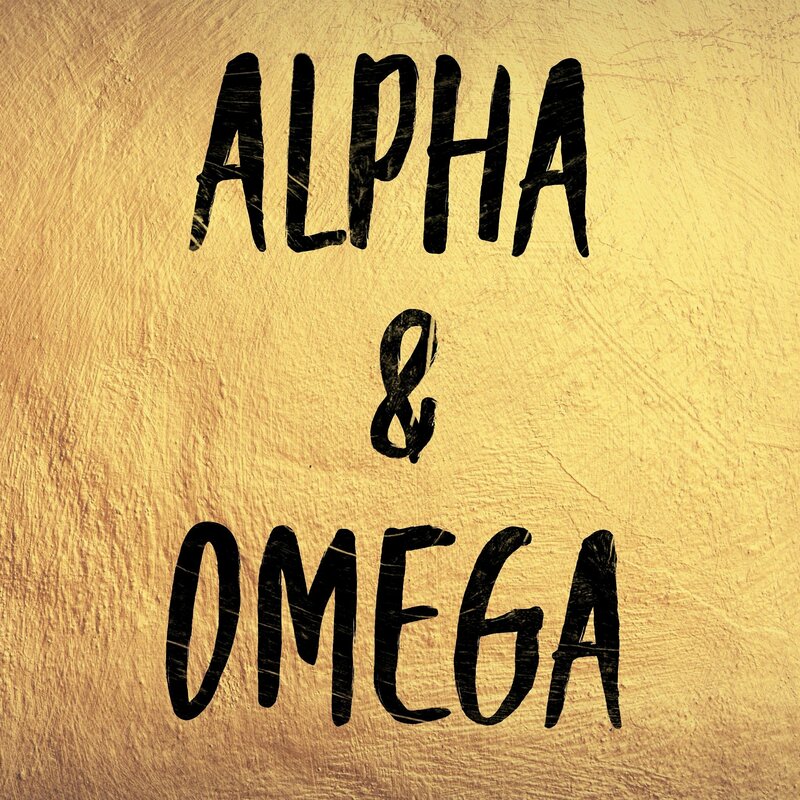 He is the Omega, the One with the power to end death and break the curse, atoning for our sin once and for all. His death on the cross was the complete and all sufficient sacrifice, the end of our sin-debt and the beginning of new life restored to relationship with God.